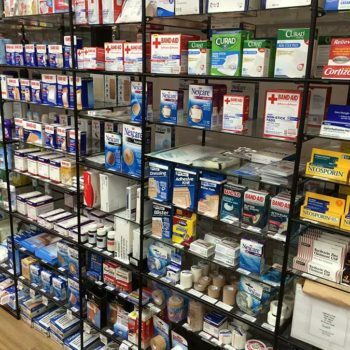 Chicago's Medical Supply Store - We Deliver! 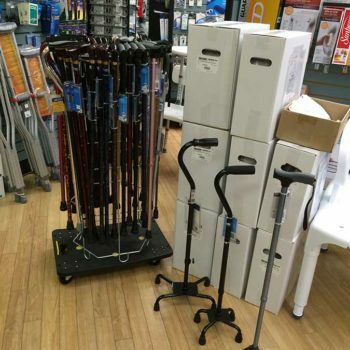 Trust your home medical supply needs to the experts. 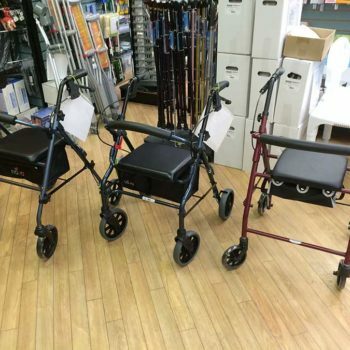 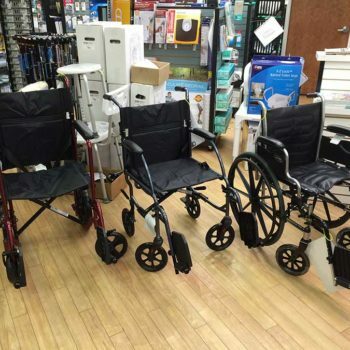 Carnegie Sargent’s is Chicago’s home town medical supply store providing a wide range of MEDICAL SUPPLIES to help improve the quality of life for people with special needs. 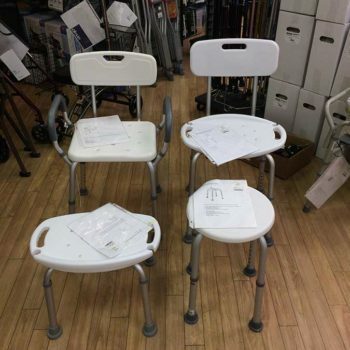 Our homecare specialists talk to both the client and the caregiver, evaluate the home environment and provide the appropriate equipment as directed by the doctor’s treatment plan. 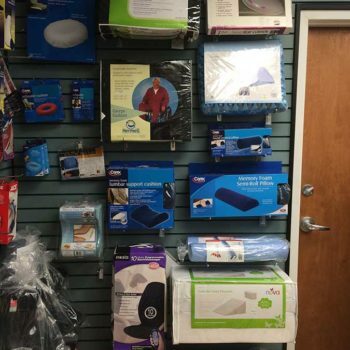 Clients and their caregivers receive not only the right equipment, but also caring, knowledgeable support from our expert staff. 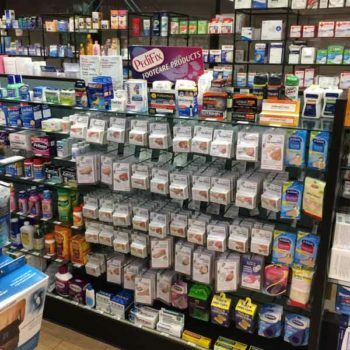 The experienced staff at Carnegie Sargent’s Pharmacy & Health Center offers expert counsel and furnishes access to a wide variety of health equipment. 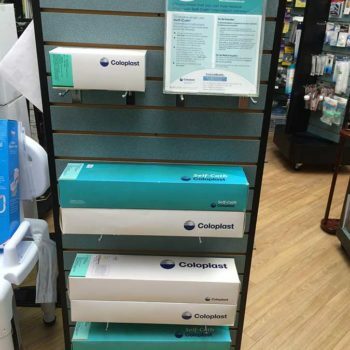 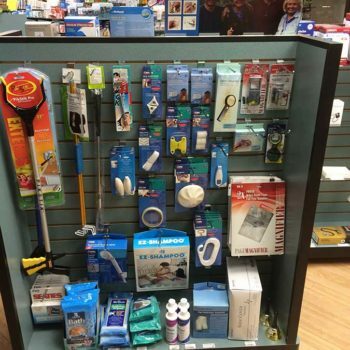 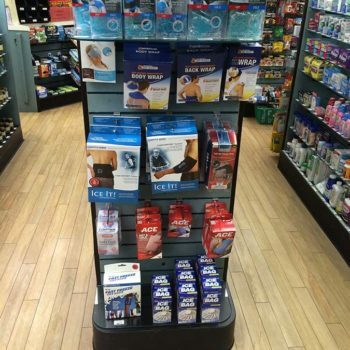 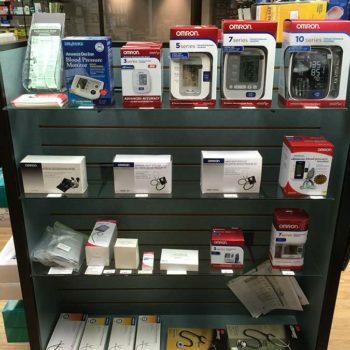 Check out our extensive assortment of medical supplies. 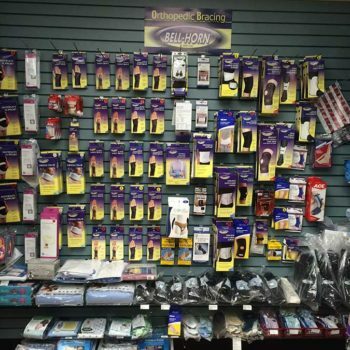 If you don’t see what you are looking for, just ask and we can get it for you.